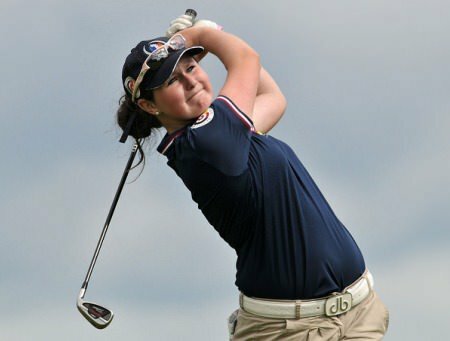 Royal County Down Ladies' Olivia Mehaffey claimed the Seapoint Ladies Under 21 Scratch Cup in impressive fashion. The Irish international, recently returned from the Youth Olympic Games in China, shot a fine 73 to win the overall prize by a stroke from Killeen Castle's Sophie Harrison with Castlewarden's Clodagh Walsh third after 76. 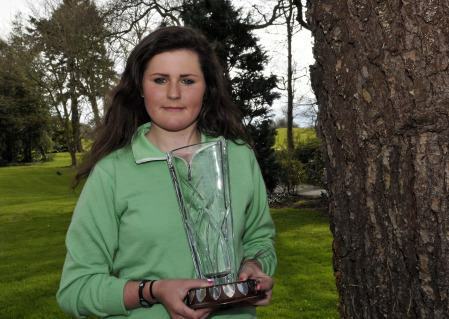 Killarney's Valerie Clancy won the Under 15 Silver Salver with a gross 80.